the device looks the same as original product. Why prompt for fake product? 1. 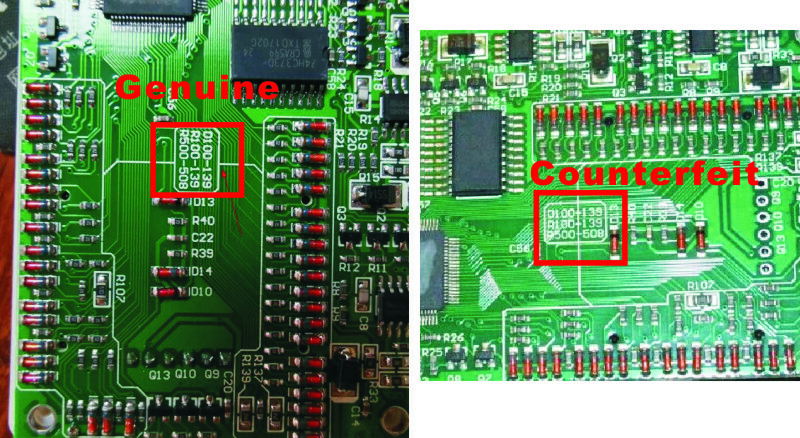 Some people changed the TL866CS programmer to 866A. then Destroyed checksum of the serial number in the product. if use Original serial code. There is no limit to the normal use of programmers. just a warning about clone. 3. 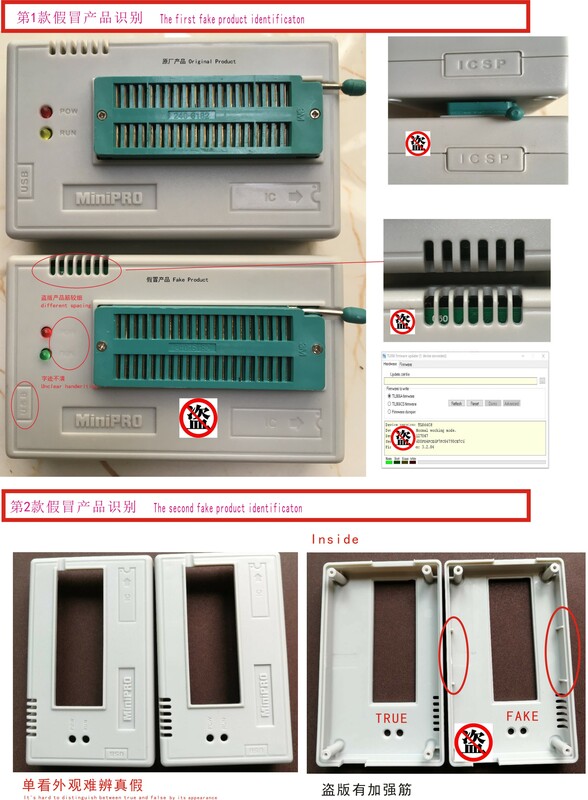 In fact, if there is no counterfeit hardware products, we will not limit the software( TL866CS programmer to 866A), but the emergence of hateful counterfeiters, it is really helpless action. 4. Finally, TL866CS / A has been stop production for a long time, we only provide few upgrading for old products. 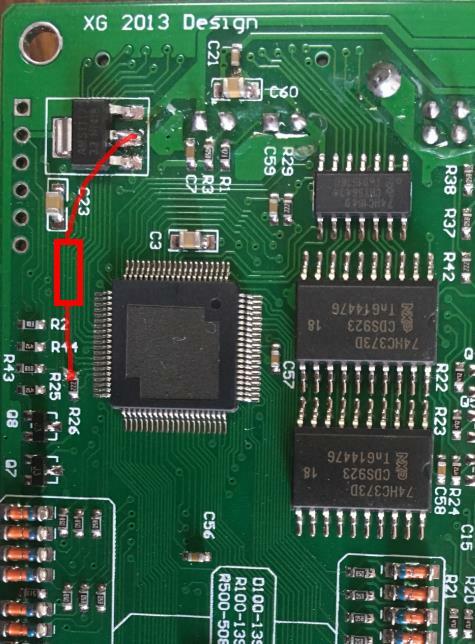 XGecu TL866II PLUS has stronger encryption. It has stronger functions, faster speed and better experience. if the programmer is bricked. you can add a resistor(about 240 ohm) as the follow picture. and install old version software , then reflash firmware. then remove this resistor.